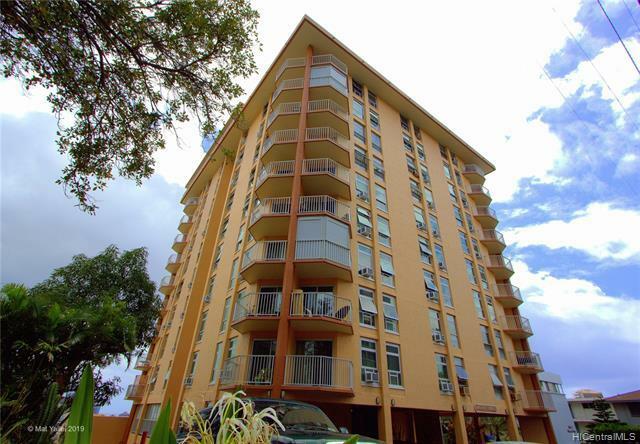 Spacious 1 bedroom condominium in Maunaihi Terrace located in the heart of Honolulu. 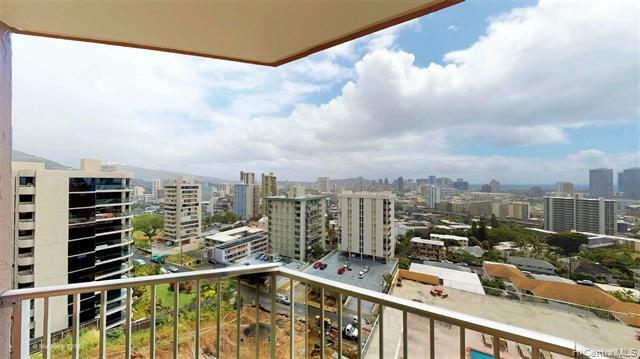 Gorgeous city, ocean and Diamond Head views from your lanai. Beautiful kitchen remodel completed in 2019. Very open living room and kitchen design, with sweeping city views. This unit features: Window AC units, ceiling fans, dishwasher, and ceramic and laminate tile flooring. 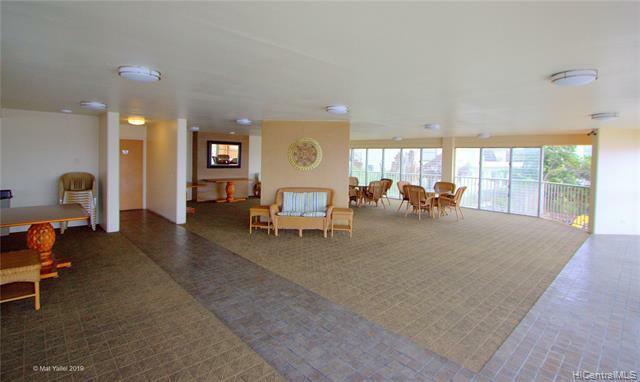 The building amenities include: pool, laundry room, and bbq area. 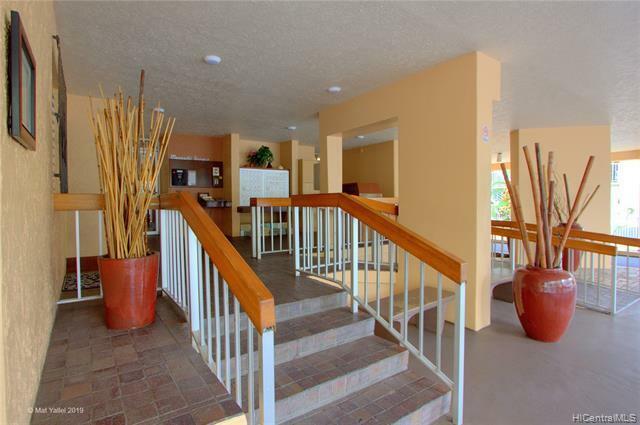 Close to parks, schools, restaurants, shopping centers, and downtown Honolulu. View 3D interactive video tour in Virtual tour section.